RIE CEE provides quality of education to their students. Every year Regional B.ed conducted entrance test in order to give admission to well-talented students to his various programme. 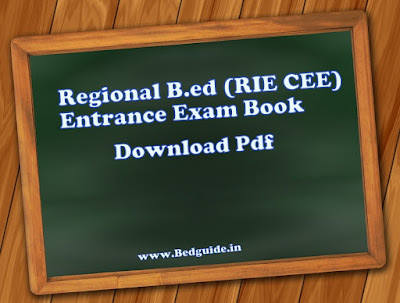 RIE CEE is conducting entrance test for 2 years B.ed course as well as the integrated b.ed course. This year Regional B.ed going to conduct entrance test for the 2year b.ed course so aspirant students will apply for this programme. 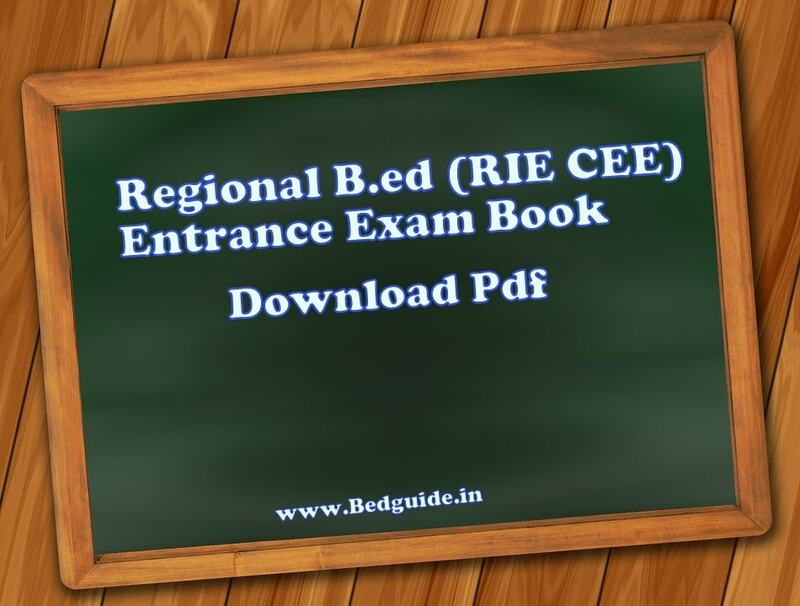 Here are some important RIE B.ed preparation books for you. Today I will give you a list of books name related to RIE B.ed. You can also check out RIE B.ed study materials on the official website of RIE. Although you have to buy some of the entrance guides to crack this examination in 2019. Read- How to apply Jharkhand B.ed? 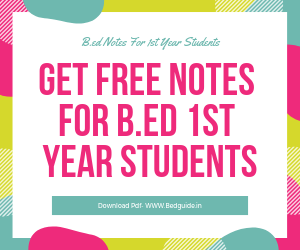 These are the books that will help to crack RIE B.ed this year. You can buy it from Amazon or Flipkart. I would suggest you buy some of the books for your exercise. Because without these books you can not clear this examination. These are the most important areas that you should look after it. You need to study these subjects in order to crack the Regional B.ed entrance test 2019. These are the list of best RIE institute in India. You can apply for your respective state or other states.